The Campfire Audio Cascade closed-back headphones is the company’s first attempt at closed-back headphones, a name that ensures a departure from the Cosmo naming theme which its has adopted for its line of In-Ear Monitors (IEMs). 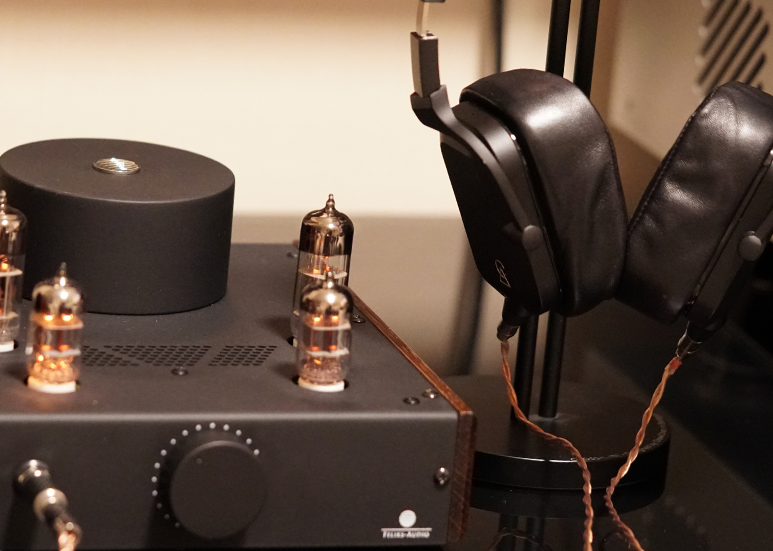 Perhaps fitting as the Cascade is a culmination of a 3-year engineering effort to bring Campfire Audio’s signature sound to a pair of headphones. When I first received the Cascade, it was interesting to spot a package with the signature design as well as the carrying case that is ever so familiar with Campfire Audio’s IEMs, only that this time, it has been super-sized! Even so, the Cascade package remains one of the smallest I have received for a set of closed-back headphones. Opening the box, you would find a beautiful zippered carrying case with a leather textured exterior and a faux-sheepskin-lined interior which is designed to cushion the headphones from scratches when being travelling. Inside the case, you will find the headphones and two paper pouches. In the first pouch, you will find the warranty card from Campfire Audio, the user guide for the Cascade, the acoustic dampener tuning guide as well as its 4 pairs of acoustic dampeners and in the second pouch, a Campfire Audio pin, as well as detachable silver, plated copper Litz cable with cloth jacket. 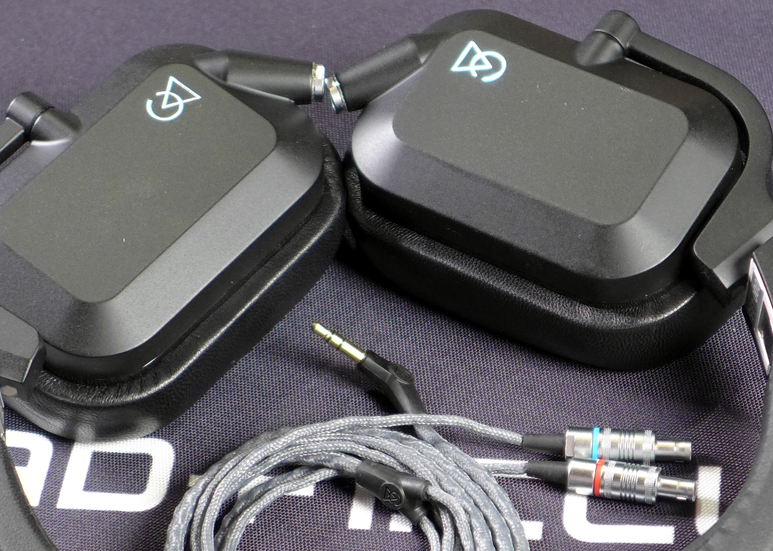 It is interesting to note that the 3.5mm source termination is a 45-degree angled plug with Campfire Audio opting for the use of 2-pin push/pull Lemo connectors aka HD800 connectors for the Cascade. These connectors are expensive and challenging to work with if you are a DIY-er or a cable manufacturer however they are known for their reliability and low-connector failure rate which is great for users and possibly why Campfire Audio went with these connectors. Rounded edges and solid smooth finishing have always been the hallmarks of Campfire Audio’s IEM designs. 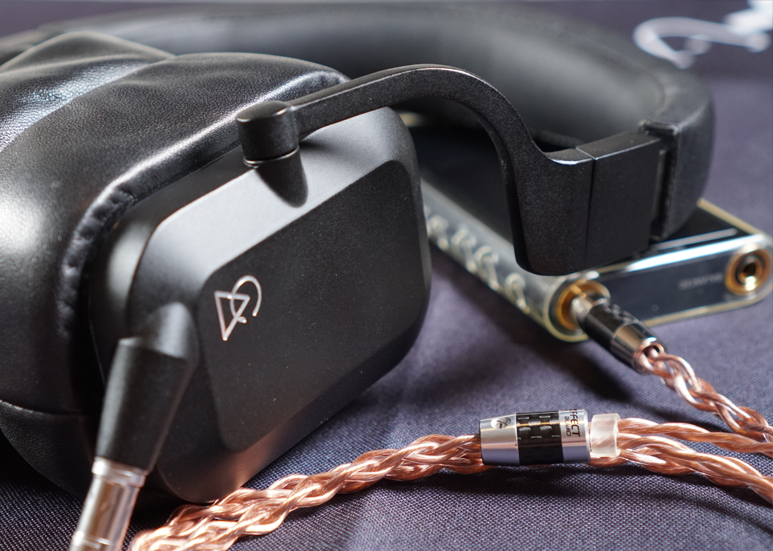 These were evidently translated in the Cascade where they have gone for a solid aluminium and stainless steel construction in the form of immaculate metal work coupled with the choice of rectangular earpads finished in lambskin leather. Resulting in a styling that is both unique and distinctive with an element of premium found in other premium portable headphone offerings. Putting the Cascade on for the first time, one can appreciate efforts by the designers on the ergonomics aspect of the design. The headphones are slightly bigger than your conventional portable headphones, this has allowed the use of a wide headband and angled ear pads which ensured the even distribution of weight across the stainless steel headband wrapped in memory foam and finished with faux-leather, ensuring comfort to be a key feature of the Cascade. The rather firm clamping force of headphones, however, results in the tight seal of the earpads, this contributes negatively to the use of the Cascade as portable headphones on two aspects; firstly the headphones can be uncomfortable if used outdoor on a hot day and secondly, it, unfortunately, did not translate into excellent noise isolation, noise isolation was average at best. In general, the build quality of the Cascade is excellent with a styling that is uniquely Campfire Audio, one which you can easily identify on the streets. 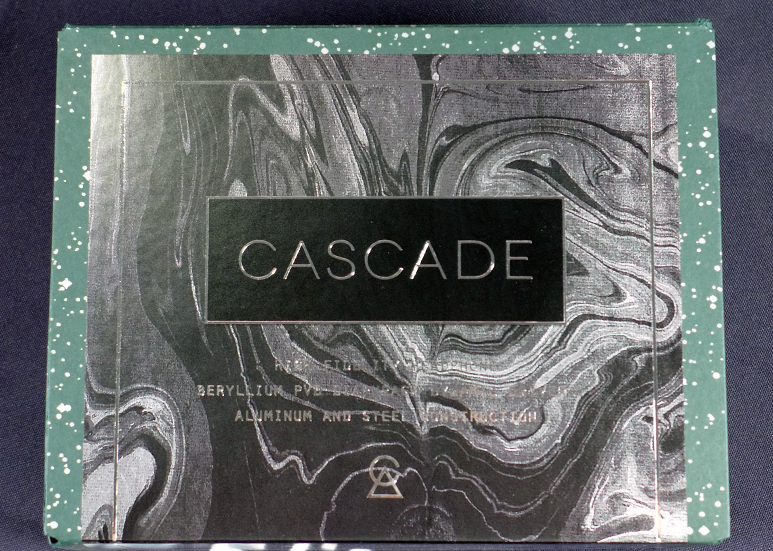 The Cascade feature custom-crafted 42mm beryllium PVD diaphragm dynamic drivers which are designed to sound “open” despite being closed-backed for portability purposes. With Campfire Audio citing Cascade as the company’s effort to bring its signature sound to a headphone, one would expect the Cascade to exhibit the signature of Vegas, Campfire Audio’s Flagship dynamic driver IEMs. Prior to the review proper, the Cascade has been “burn-in” for 200 hours using pink noise as part of our standard procedure to ensure the product is operating at optimal level. 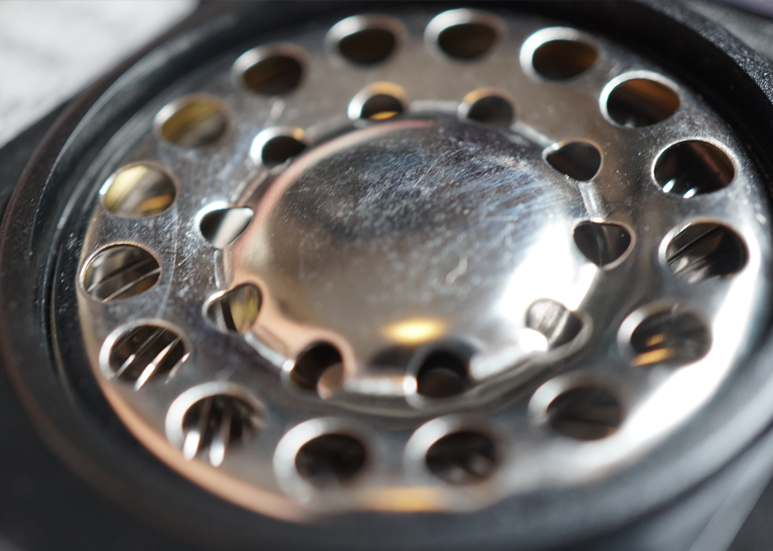 With a 100 dB SPL/mW sensitivity and 38 Ohms @ 1kHz impedance, the Cascade is extremely easy to drive, even my Huawei P10 Pro smartphone is capable of driving the cans. However, as the Cascade features a beryllium diaphragm, listening to the Cascade out of an amplifier like the Feliks Audio Echo which provides a good amount of current ensures optimal displacement of the voice coil and allows it to produce fast, detailed and well-controlled bass all of which are essential for a good soundstage for a much deeper and wider experience. The same can be said too when using the ALO Audio SXC 8 Headphone cable with the balanced 4.4mm output of my Sony NW-ZX300. Throughout the review period of 2 weeks, the Cascade had constantly entertained me with its plenitude of sub-bass and energetic treble. Without a doubt, the Cascade is well-tuned and exhibits the strengths of a dynamic driver configuration. Clearly V-shaped, the Cascade is not lacking in coherence across the spectrum of frequencies. At the sub-bass level, the Cascade is characterised by its precise reverberation, coupled with a mid-bass that is more conservative and an upper-bass that is somewhat neutral to allow it to be more than just a thud, the low-end on the Cascade has the right degree of warmth, full-bodied and punchy with plenty of ambiences, volume, clarity and just the right amount of decay. The extension at the sub-bass level is what defines the Cascade and is one of the two key attributes of its sound signature and an exhibit of the company’s tuning mastery. 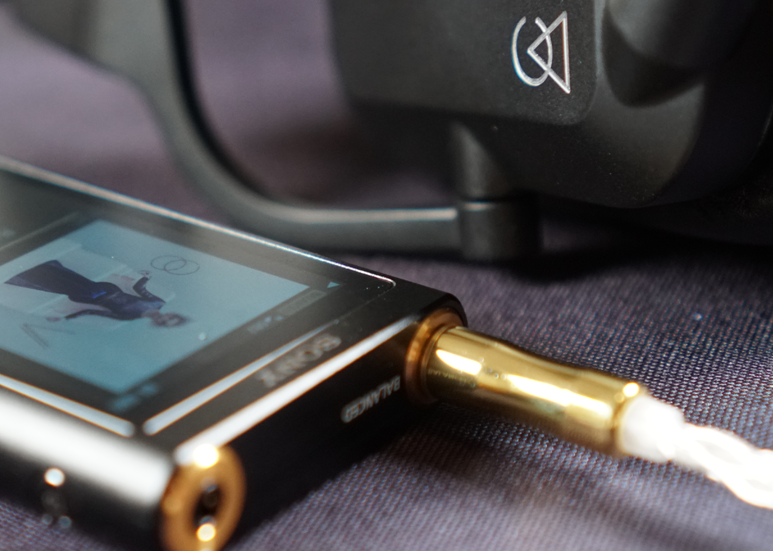 The midrange of the Cascade is transparent and slightly bright with a minor bump at the lower-midrange as well as the centre midrange to compensate for the superior bass which the headphone exhibits. The slight attenuation has in my opinion allowed Campfire Audio to achieve a balance which allows both male and female vocals to be well-presented with a slight bias of the vocals over instruments while managing to maintain excellent tonality however at the expense of slight discolouration to the body and coherence. This has also allowed the headphones to layer well facilitating high-resolution background detail retrieval, ensuring the midrange is refined. Treble on the Cascade is resolving and transparent, transiting between the upper-midrange to the lower-treble, there is an observation of a slight dip which is later elevated at mid-treble aiding airiness and sparkle. The elevation at mid-treble is the second key attribute to its sound signature. This has contributed to Cascade’s spacious soundstage with an all-rounded presentation, exhibiting airiness, excellent treble extensions while maintaining coherent sound imaging both in terms of width and depth. Campfire Audio included four sets of acoustic dampeners with the Cascade namely 1T-4T, these have provided a certain degree of personal tuning. Installing the acoustic dampeners is not difficult as the earpads of the Cascade are magnetically-attached, however, due to the lack of a proper slot-in placement, it might be challenging for the less nimble. Once placed correctly, you will notice that what the dampeners do is to tame the treble, allowing the midrange to come through better. As one progresses from 1T (7µm) to 4T (15µm), each coarser dampener lowers the treble a bit more. My preference is 3T (HD12) with a pore size of 12µm, which for me is just the right amount of treble, a level which I enjoy. The Cascade is a display of Campfire Audio's tuning mastery, where they have not only been successful in transferring the V-shaped signature of the Vega but also refined it further by achieving a balance between neutrality, transparency and musicality while maintaining coherence. While the Cascade is not in the same class as the HD800, its "openness" is certainly on-par with the average open-back headphones. In the aspect of design, especially for portable use, there are certainly areas for improvements, the ability to scale with better sources and cables exhibits the potentials one can realise with this pair of headphones.